BRUSSELS, 21 March – In response to the proposals on taxation of the digital economy published today by the European Commission, the European Banking Federation emphasises that only a global approach would have the potential to ensure a level-playing field and avoid unintended double taxation. As main actors in the digital single market, banks take note of the new approach on digital taxation adopted by the EU. Unilaterally introducing new rules in the international corporate income tax framework and adopting an interim Digital Services Tax can challenge the way the digital economy is currently evolving. The EBF expresses its support to the forward-thinking approach adopted by the OECD/G20 in their interim report of 16 March which aims to deliver a global consensus on the taxation of the digital economy. This OECD report recognizes that ring-fencing digital activities and services for tax purposes may prove to be extremely difficult and may have unintended consequences such as double taxation. Existing OECD guidelines on the attribution of profits to permanent establishments with regards to banking activities very clearly set out the rules to be followed by financial institutions. Profits are taxed according to the creation of value generated and the risks taken by each entity involved in cross-border transactions. Any specific tax on digital banking activities would be a surcharge tax which would be added to the existing corporate income tax (and VAT or hidden VAT cost) and would result in double taxation. 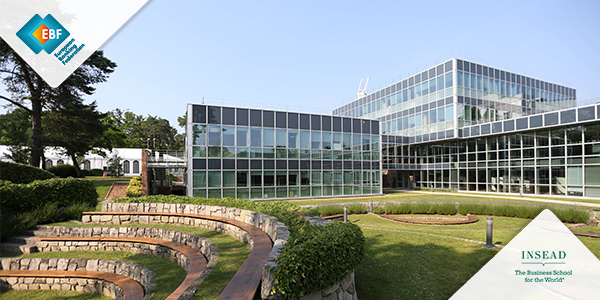 The European Banking Federation is the voice of the European banking sector, bringing together 32 national banking associations in Europe that collectively represent some 3,500 banks – large and small, wholesale and retail, local and international – employing aproximately two million people. 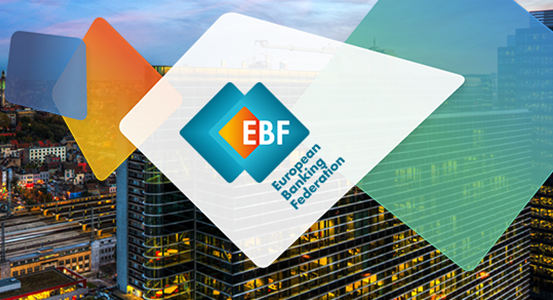 EBF members represent banks that make available loans to the European economy in excess of €20 trillion and that securely handle more than 400 million payment transactions per day. Launched in 1960, the EBF is committed to creating a single market for financial services in the European Union and to supporting policies that foster economic growth.